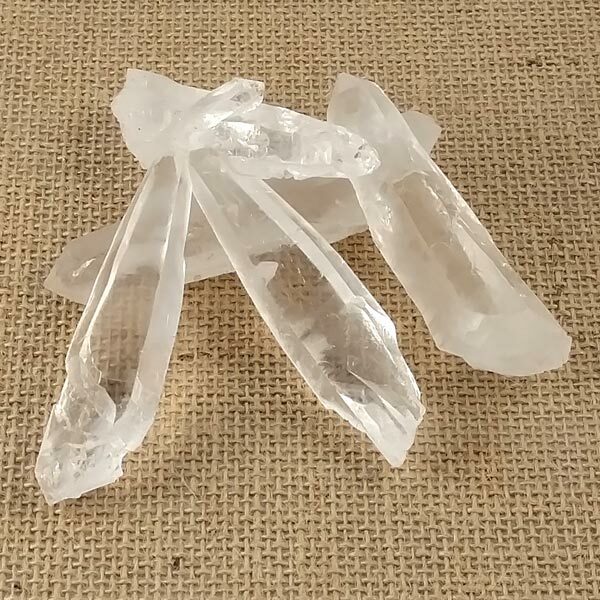 Lemurian Seed Quartz Crystals. These have not been cut or polished and are VERY energetic. 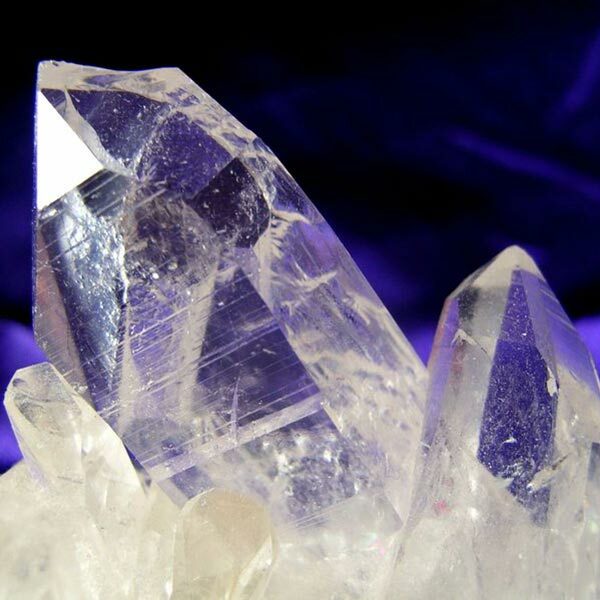 Lemurian Quartz are known for the horizontal striation lines on one or more sides. They are usually in a wand shape and are found in the Sierra Do Cabral mountain in Minas Gerais, Brazil. This current batch has no reds or pinks. Sizes range: 2-3/4 to 3-1/2 inch length, 3/4 to 1 inch width and 1/2 to 5/8 inch thick.